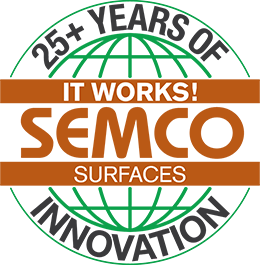 SEMCO SURFACES – IT WORKS! SEMCO Modern Seamless Surface is an innovation-driven surface engineering company. We specialize in the creation of surfacing products for floors, walls, decks and waterproofing. SEMCO is known for its ability to design, create, and deliver customized surface solutions for clients and projects of all sizes, worldwide. Each of our custom projects ensures lasting durability, waterproofing, and proper ADA safety compliance. For over two decades, SEMCO has provided materials and installations for major hospitality, industrial, commercial, public and residential projects throughout the world, with offices in United States, Australia, New Zealand, Switzerland, China, Japan, Spain, Mexico, Puerto Rico and Cambodia. All SEMCO-engineered products are field tested by SEMCO surface engineers to ensure top quality performance and excellent long-term reliability. 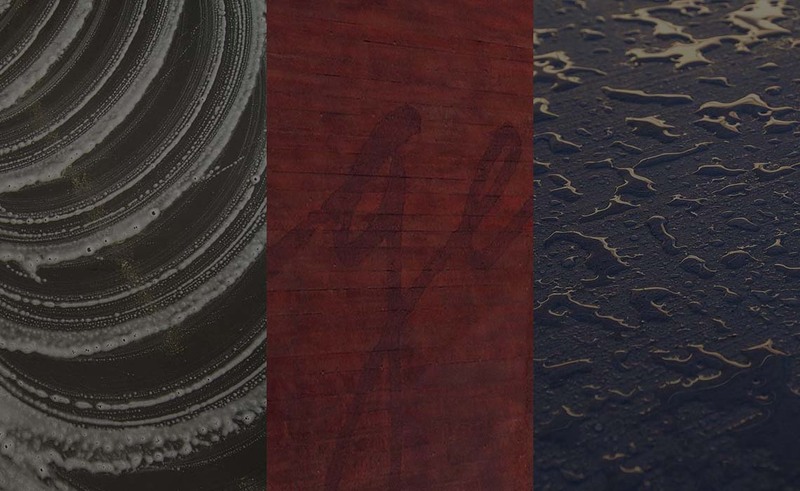 SEMCO is a long-time industry leader in manufacturing water-based and environmentally friendly surfacing products and systems. With over two decades of industry experience, SEMCO is the only surface manufacturer that installs its entire product line from start to finish.